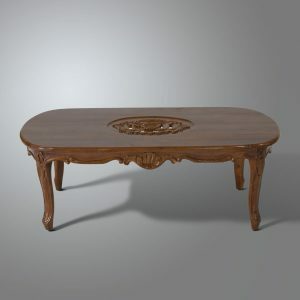 Teak Classic Furniture is one of the brand of fine furniture division carried out by PT. 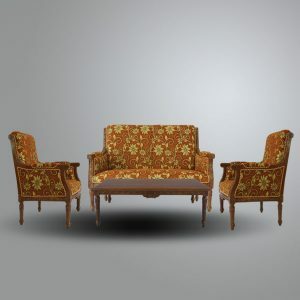 WIRASINDO SANTAKARYA (WISANKA which has experienced and professional in Teak Classic furniture to produce high class quality of Classic Indoor Teak furniture since 1993. 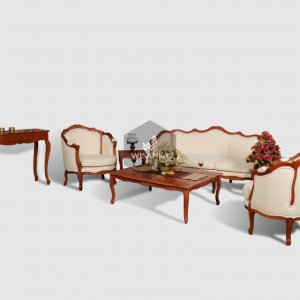 Teak Classic furniture has many ranges of products which include indoor and outdoor furniture all in classic furniture style. 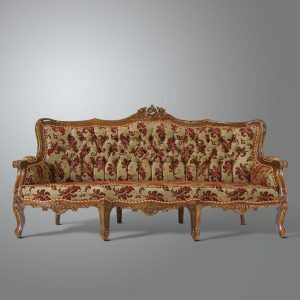 Antique reproduction is one of selected classic furniture which has its own unique and artistic design. 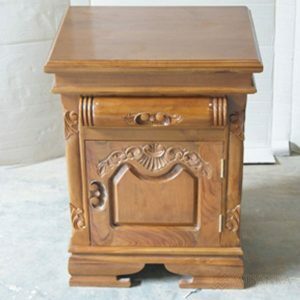 Indonesian Teak is a hard lumber which is consisting beautiful wood grain and uniquely color as well. 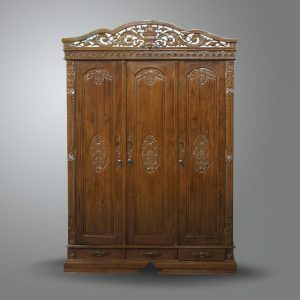 It would to expose and used as a main material of Teak wood furniture product. 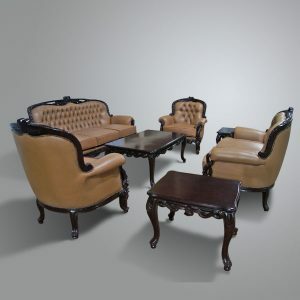 Teak material is durable used for indoor and outdoor furniture. 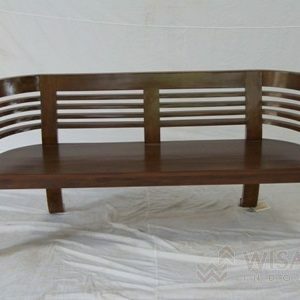 Teak also have naturally oil and insect-resistant without requiring chemical treatment.